Our Churchill Polar Bear tour season officially kicked off this past weekend, and we couldn’t be more excited here at Natural Habitat Adventures! Meet one of our veteran polar bear guides, Sandra Elvin, and learn how she fell in love with the natural world. 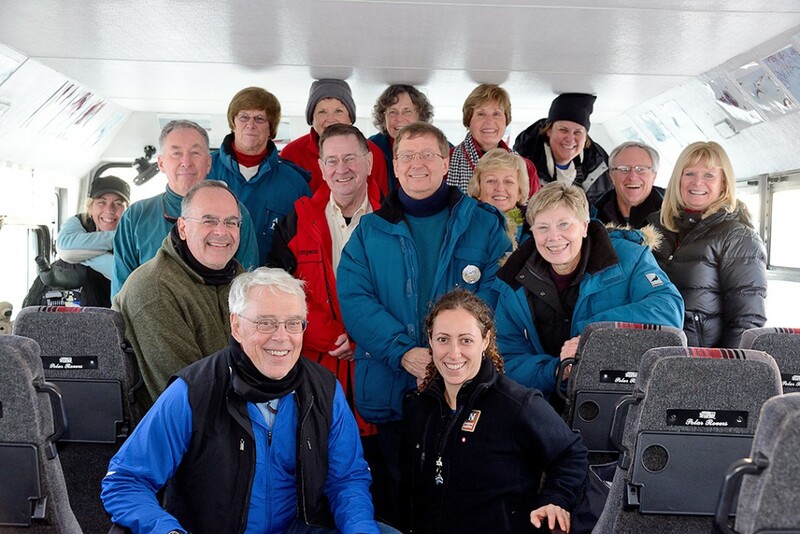 Find out what she does when she’s not guiding NHA polar bear trips in October and November! 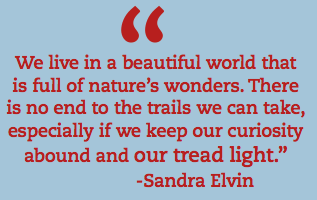 One afternoon her father spent in the wilds of Canada changed Sandra Elvin’s life. Today, she gets to see that happen on a daily basis for the dozens of travelers Sandra accompanies on tours. Elvin’s father decided to relocate his family to Canada from overseas after seeing the riches of Canada’s natural habitat. That instilled such a love of nature in his daughter that she has dedicated her career to the natural world. 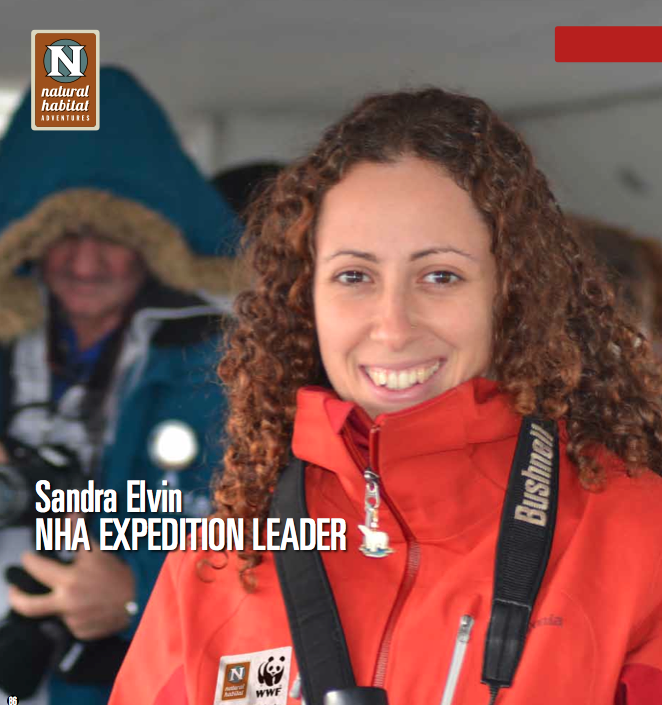 Trained as a wildlife biologist, Sandra is currently wrapping up her PhD while serving as an Expedition Leader on Nat Hab’s global nature adventures. Her passion for nature and conservation has taken her around the world, from Barbados to the Philippines, and she also has led trips to see pandas in China and beluga whales in Churchill, Manitoba. Guiding has provided Sandra with a platform to share her passion for conservation with travelers. She aims to convey some perspective on the realities facing wildlife and their habitat. Wearing her scientist hat, Sandra has conducted underwater surveys, monitored rhino populations in Kenya and consulted with companies on how to be better stewards of the environment. She has an extensive academic background and continues to contribute to numerous environmental sustainability projects while guiding for 6 to 12 weeks a year. of organizations who share their own goals and experiences with me.” Those conversations motivate Sandra and move those who travel with her, helping them to see the practical value in cherishing and conserving wild spaces, just as her father did three decades ago. 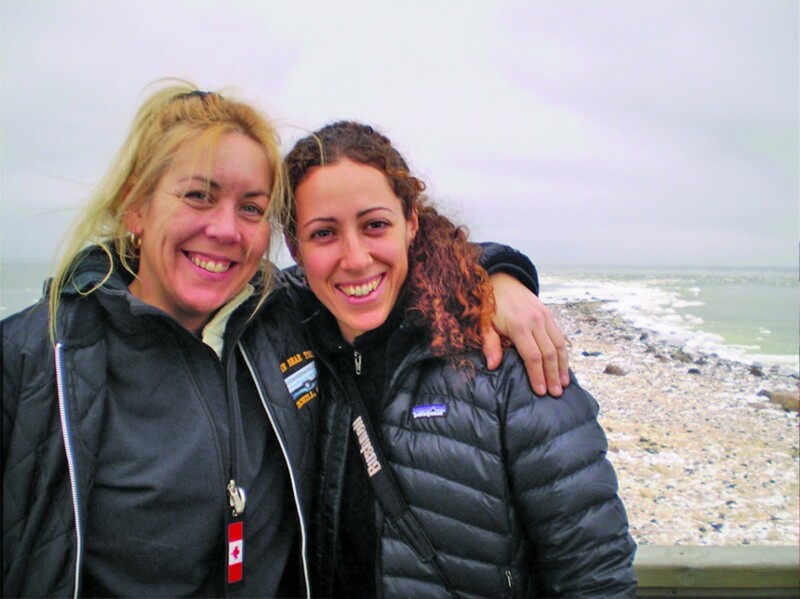 Want to get live updates and photos from Nat Hab’s current 2014 polar bear adventures? Check out churchillpolarbears.org and “Like” the Churchill Polar Bears Facebook page!